Here's 50 (the arrows there in case you get confused) with civil rights activist Jessie Jackson. 25. 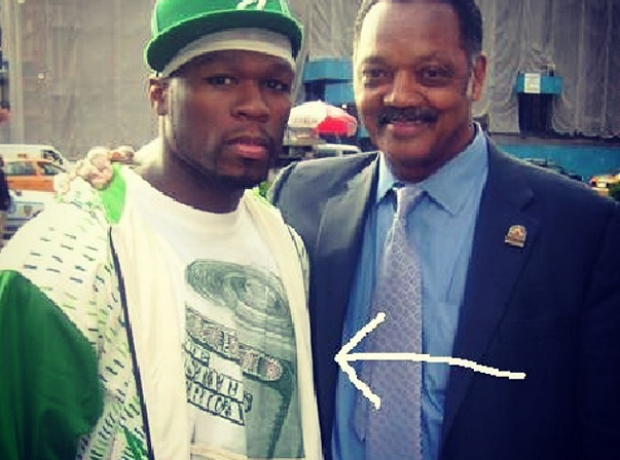 Here's 50 (the arrows there in case you get confused) with civil rights activist Jessie Jackson.